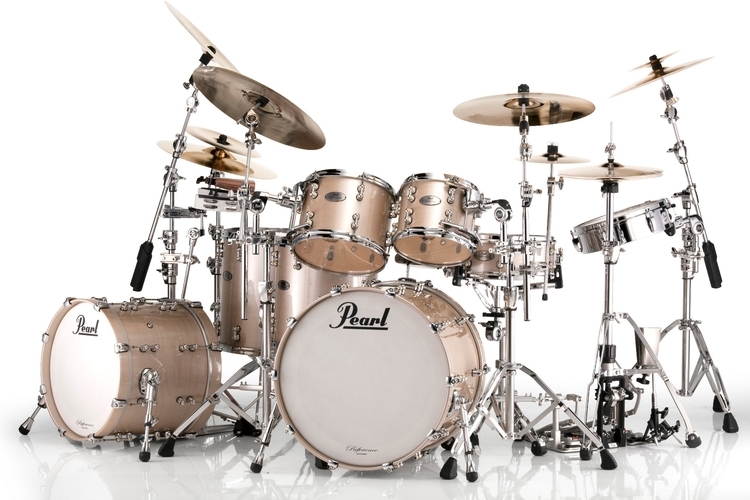 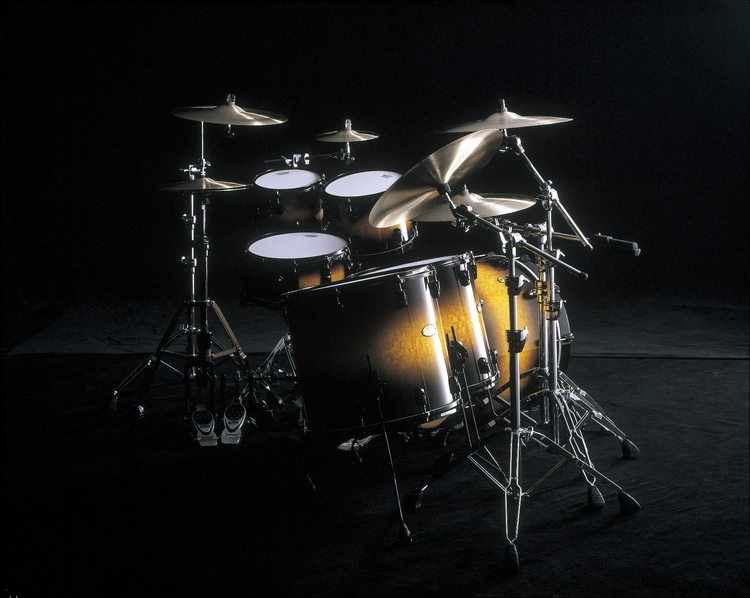 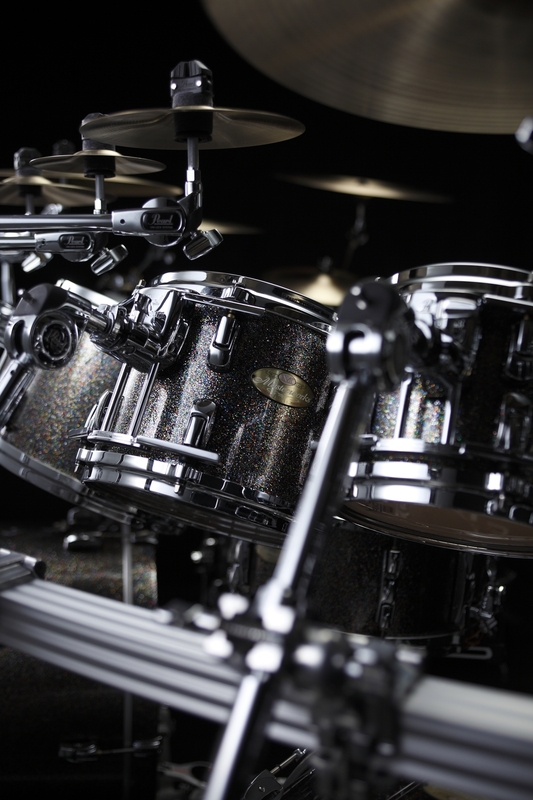 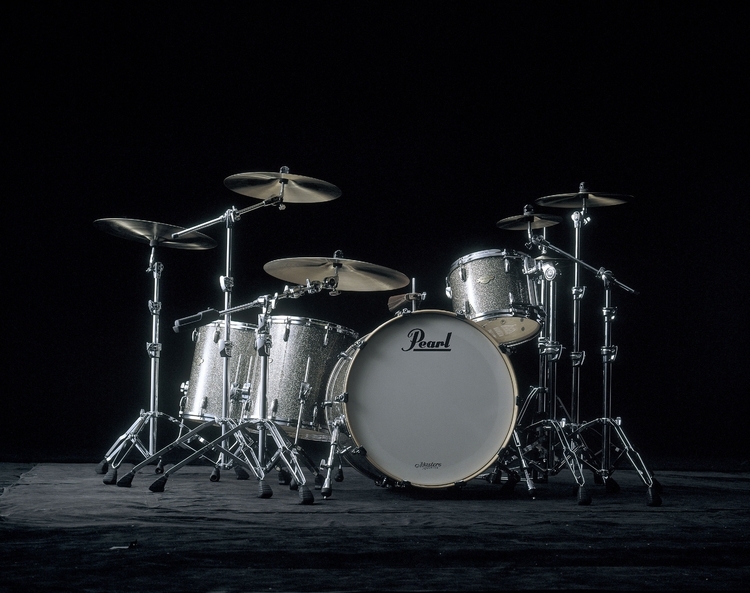 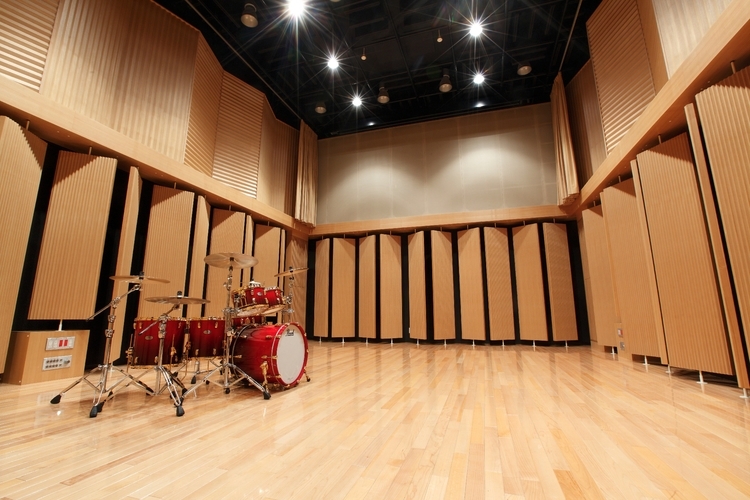 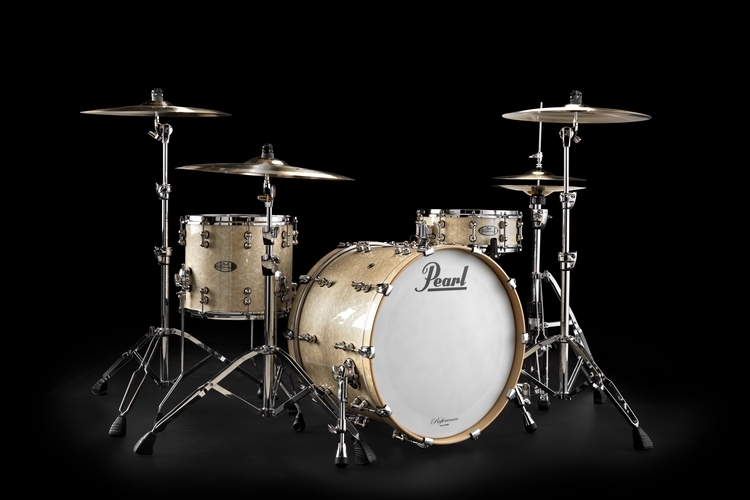 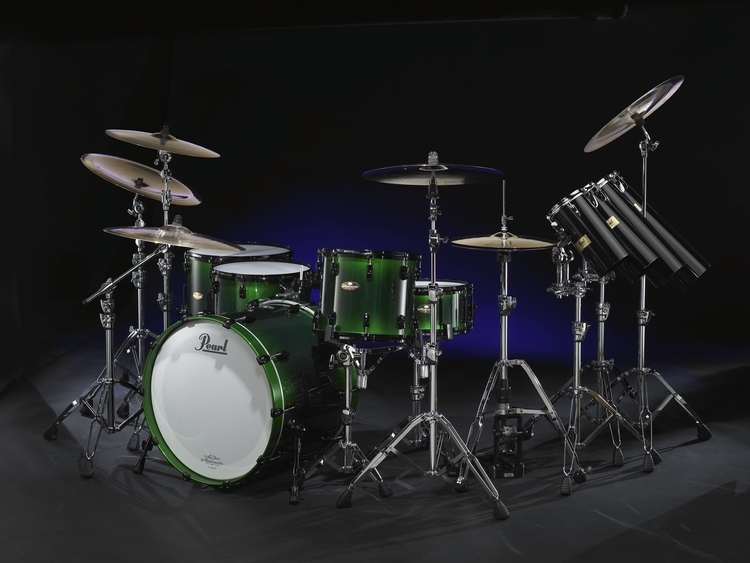 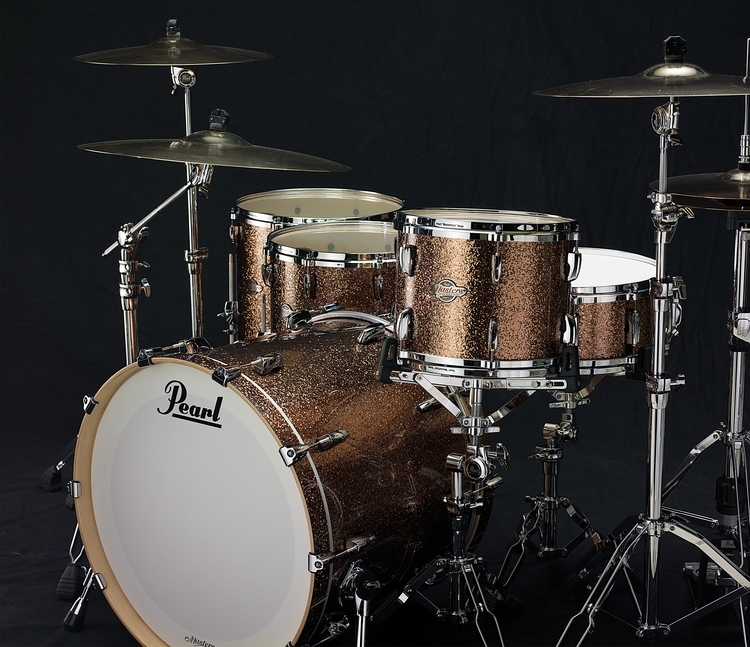 Pearl Reference Series in &apos;Shimmer of Oz&apos; finish. 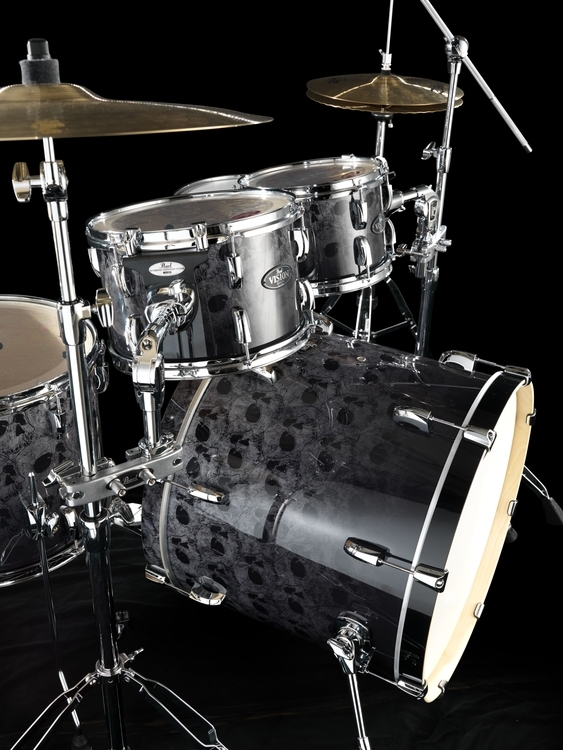 20ply Snare. 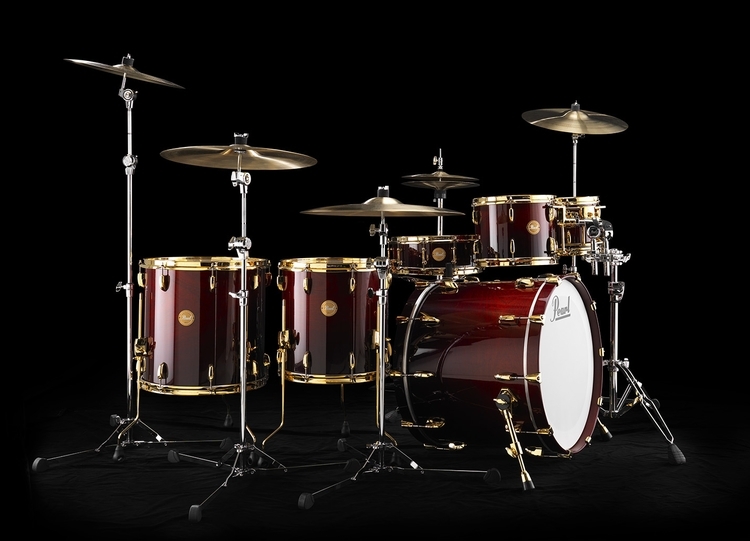 Custom build Masterworks. 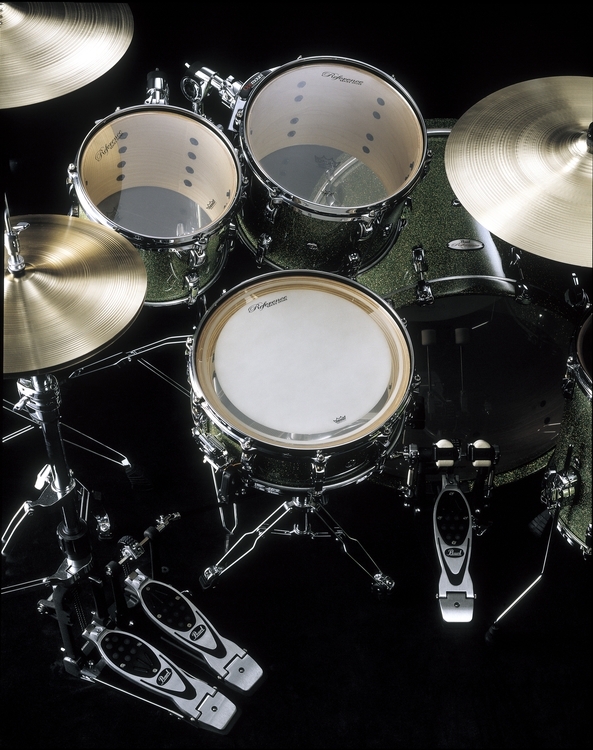 Green Carbon Burst.